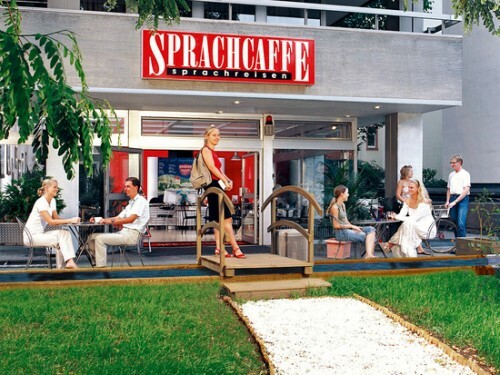 "Sprachcaffe Frankfurt - 7% discount on any course"
With everything from exquisite natural beauty to a rich culture and historic wonder, Frankfurt is a city that has it all. Frankfurt boasts the true German culture with a dynamic community, artistic flare and breathtaking scenery. With every element of Frankfurt displaying its wealth of history and culture, it is the ideal place to learn German. 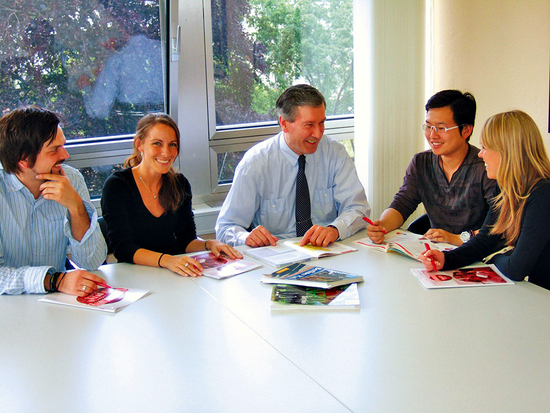 Our school in Frankfurt boasts a friendly and relaxed atmosphere, which promotes spontaneous learning before and after class. The school is fully equipped and stylishly furnished, allowing students the opportunity to embrace the unique German style and ambience. Along with the spacious classrooms and laid-back environment, our school keeps group sizes small ensuring personalised and effective learning for each and every student. 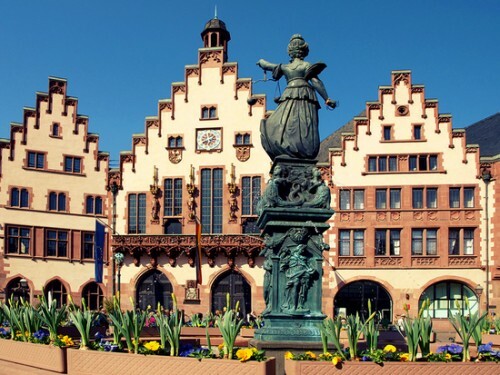 Our teenage language programs in Frankfurt are particularly important cultural experiences as young people from all over world come together to improve their German and experience another country. 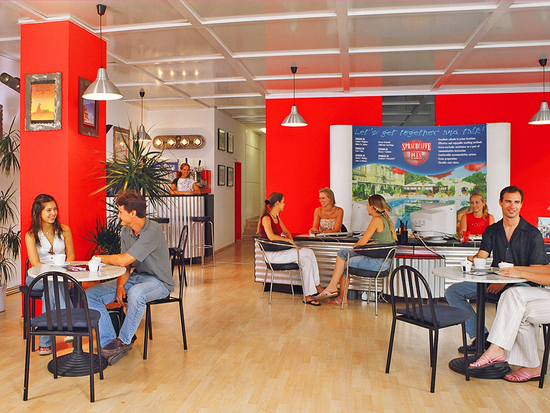 You could learn German from native speakers while discovering one of the most modern and exciting cities in Germany. A language course for young people is an important future investment for any teenager, opening up many new opportunities for the future. 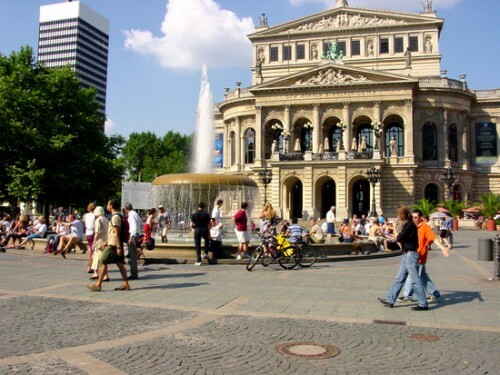 Choosing the right destination for your foreign language course is important, Frankfurt offers a wealth of attractions to visit and activities which you could participate in during your free time.